The US Navy is close to the next phase of its plan to build squadrons of robotic “top guns,” carrier-based unmanned aircraft capable of collecting intelligence, watching for enemies, and bombing them if necessary. On April 17, the Naval Air Systems Command issued a “restricted” draft request for proposals for the Unmanned Carrier Launched Airborne Surveillance and Strike (UCLASS) system to the four contenders who have already been involved in the preliminary design review for the system—Boeing, Lockheed Martin, General Atomics, and Northrop Grumman. A Calspan Learjet equipped with the X-47B's control software conducts a mock in-flight refueling. 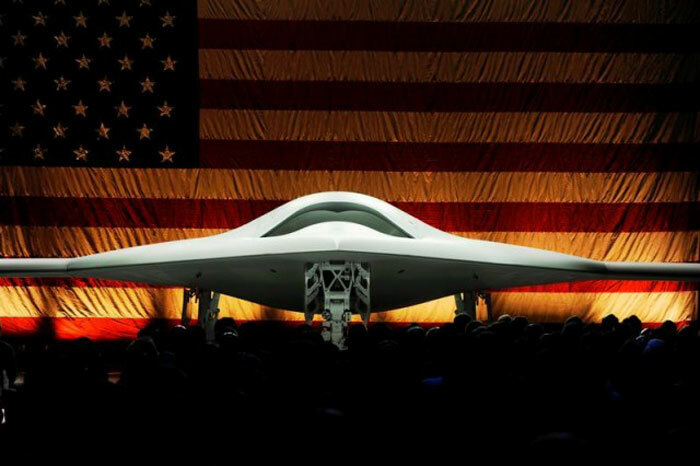 But while the X-47B has demonstrated that a jet-powered combat drone can be operated off a carrier, it’s not the final product—it’s just an unarmed testbed. And while the work done by Northrop Grumman on the UCAS-D might seem to give the company an edge in the next round, all of the competitors will have access to the data generated by the program. Boeing may gain an edge of its own—the company is expected to put together a proposal that saves the Navy money by using parts from the existing F/A-18 fleet. Originally set for December, the draft RFP was reportedly delayed by an ongoing debate over the requirements for the drone—specifically, whether the Navy wants to buy a fully loaded and more capable drone right away or a more basic starter drone with a limited capability of conducting deep strikes within enemy territory. That uncertainty has colored the entire program so far. The Navy didn’t even issue specifications for the preliminary design review until spring of last year, and the competitors in the program had been left in the dark about the goals of the program. When they were finally released, the goals of the program had apparently shifted from a long-range strike capability to one of long-endurance “orbits” of drones in less-hazardous skies. A Navy document obtained by the US Naval Institute last June indicated that the Navy was looking for UCLASS to be capable of carrying 3,000 pounds of “payload," including 1,000 pounds of attack weapons. That would mean the UCLASS would only be able to carry two 500-pound Joint Direct Attack Munition (JDAM) bombs, a small fraction of what the manned F/A-18 Super Hornet can carry. The document also set the Navy’s desired maximum “fly-away” cost per orbit of UCLASS drones—a pair of drones capable of maintaining a 24-hour patrol operation, and the supporting carrier-based control systems—at $150 million. The goal of the original specifications was to have the capability to put UCLASS drones up on patrol during the hours that carriers were not conducting manned flight operations as a mid-to-long range surveillance patrol. But that role would be one that wouldn’t require the drones to be able to operate in “contested airspace”—in other words, in an environment where someone might be shooting at them. In September of 2013, members of the House of Representatives’ Subcommittee on Seapower and Projection Forces sent a letter to Navy Secretary Ray Mabus pushing for a more capable UCLASS, one that could take on more of the missions currently reserved for manned aircraft. “We believe the current path could limit the capability growth of the system in the future,” subcommittee chairman Rep. Randy Forbes and ranking member Rep. Mike McIntyre wrote. “We believe UCLASS should be designed to be an integral part of the [Carrier Air Wing] that can employ in the full-spectrum of the Navy’s power-projection mission.” The congressmen also expressed concern about the way the Navy was running the program. Congressional pressure, a Government Accountability Office audit, and pushback from industry led to a realignment of the Navy’s drone procurement programs in October and to yet another zig in the Navy’s strategy for the UCLASS. The expected size of the drone ballooned to nearly twice the size of the X-47B—between 70,000 and 80,000 pounds. The Navy’s director of air warfare, Rear Admiral Mike Manazir, told the US Naval Institute News, “We’re talking Tomcat size,” referring to the Navy’s retired Grumman F-14 Tomcat. 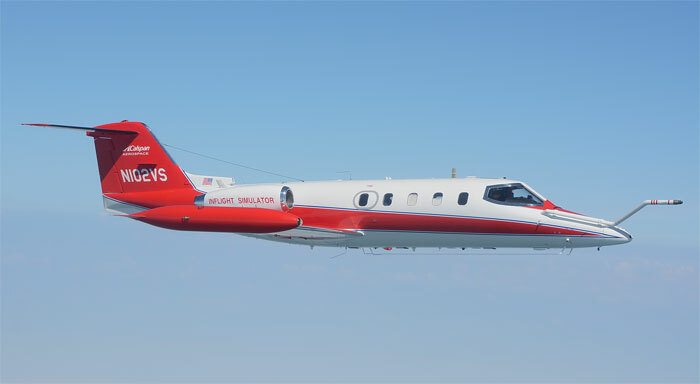 “We have heavy-end ISR and strike capability with some growth in the ability to carry weapons and some growth in the sensor package… They’re big, heavy, capable airplanes that will fly for 14 hours, that can give away gas” (refuel other aircraft). According to Manazir, the Navy was also looking at the UCLASS having the capability to act as a “robotic wingman” to manned aircraft, capable of carrying large quantities of air-to-air missiles that could be fired on command from a command aircraft (such as the Navy’s E-3D Hawkeye or the commander of a flight of F-35C fighters). “Maybe we put a whole bunch of AMRAAMs (Advanced Medium-Range Air-to-Air Missile) on it and that thing is the truck, so this unmanned truck goes downtown—as far as it can go—with a decision-maker,” Manazir said.